If you bought Barnes & Noble’s impossibly cheap Nook and love being surreptitiously beamed to China, Christmas came early. 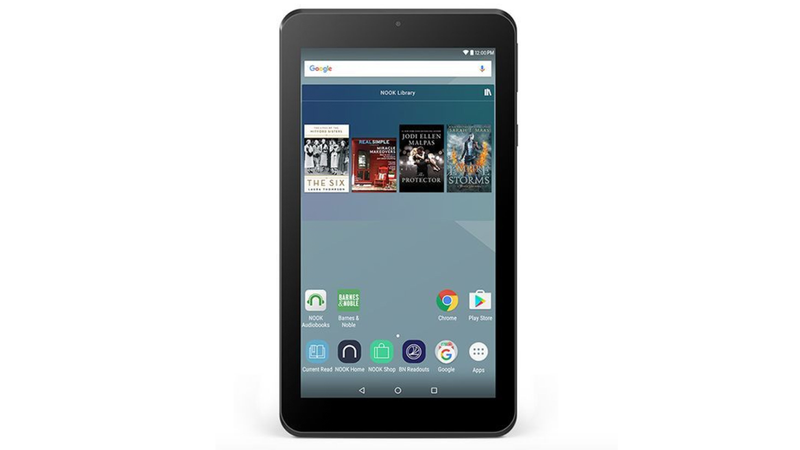 At a penny-pinching $50, the 7-inch e-reader tablet Nook thing came loaded with features: two cameras, built in wi-fi, a 7-hour battery life, and the same ADUPS spyware that infected thousands of Blu phones last month. According to a report in Linux Journal, the software is capable of recording and transmitting user data, like IP addresses, phone calls, and texts. It’s truly a holiday miracle. But wait, there’s more! In the spirit of generosity, ADUPS is able to do all this without any pesky user notification, and can even remotely install software onto infected devices. The dream of frictionless tech is truly alive and well. Google told 9to5Google an update that doesn’t break their security requirements has been pushed to 7-inch Nook devices, and they are working to remove the software entirely. ADUPS meanwhile claims no data was collected from Nooks. The company is currently facing a class-action lawsuit for transmitting user data from Blu phones without user knowledge, but its the holiday season so lets just take their word for it. As the adage goes, ‘tis better to give than receive. Which is why my family is getting the gift of keylogging software this weekend. You’re welcome, mom! How the Hell Are These Popular Spying Apps Not Illegal?